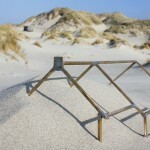 Levende Duinen (Living Dunes) is a not so ordinary audio-walk through the sand dunes at the Dutch island Terschelling. The aim was to create an experience of ‘sense of place’, addressing the physical and emotional aspects of the ever-changing coastal and cultural dynamics. During the walk, music and audio are GPS controlled. Levende Duinen is developed by Marin de Boer, Dennis van Tilburg and Marleen van der Werf, with technical support of Teackele Soepboer. 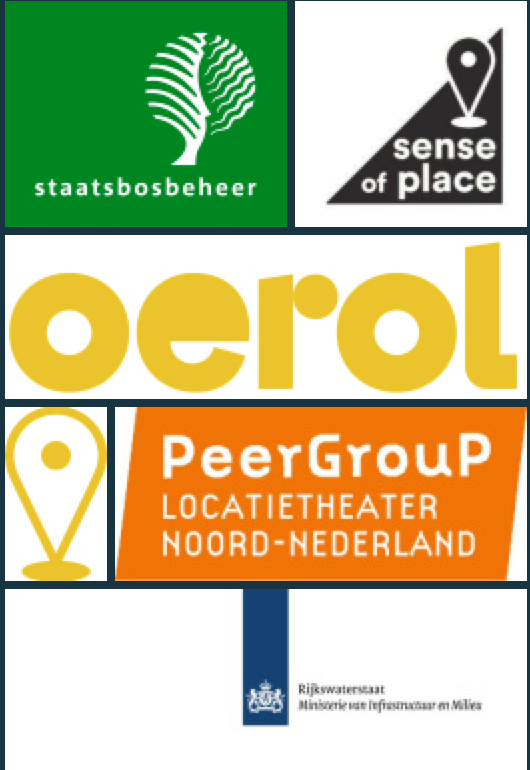 In collaboration with the PeerGroup, Staatsbosbeheer and Rijkswaterstaat. For this work I interviewed the inhabitants of the eastern part of the island Terschelling and people working for Staatsbosbeheer en Rijkswaterstaat. Their words where ‘borrowed’ to create a textual sphere that reflects their emotions that lay hidden in the sand. The music is inspired by the landscape and made by Dennis van Tilburg. 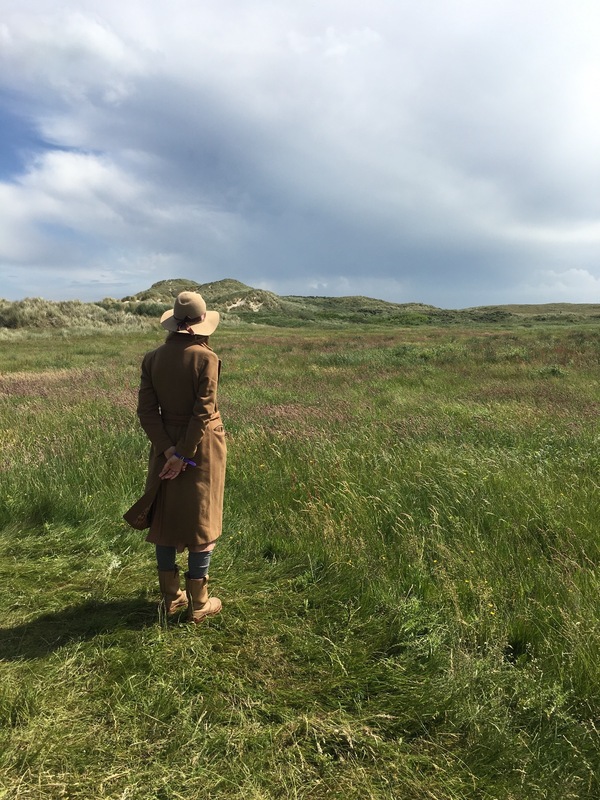 Levende Duinen (‘Living Dunes’) had a wonderful première at the Oerol theater festival 2016. 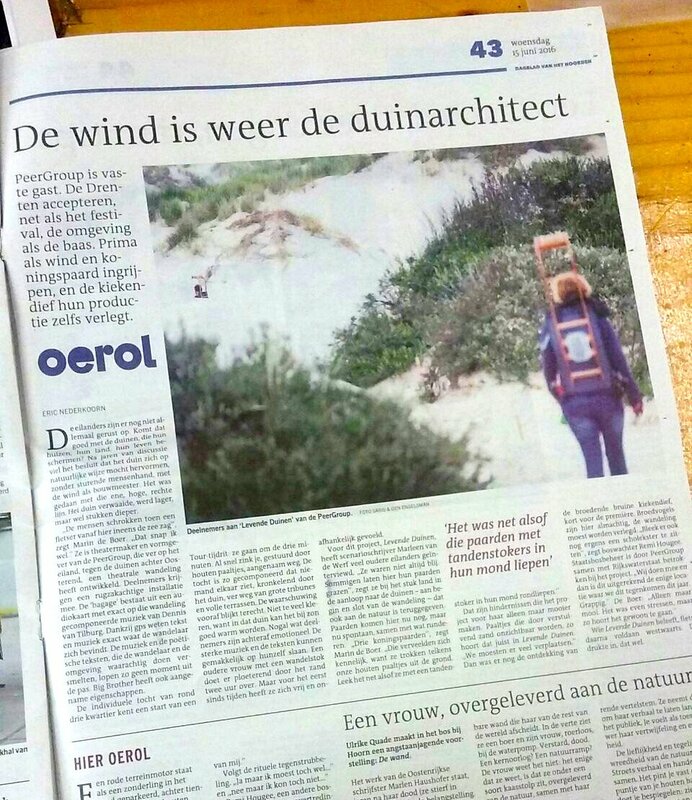 The Dutch newspaper NRC wrote a review about Levende Duinen in which the experience we created is mentioned as best of the fest: NRC 13 juni – Duin Poëzie op Oerol.